McIldowie Partners is a medium sized architectural and interior design practice with extensive history and experience in a wide range of education, hospitality, corporate and commercial projects. We have a commitment to developing innovative, unique solutions for individual clients and projects which has resulted in work on a diverse body of work across multiple sectors in communities throughout Australia and New Zealand. We adopt a highly interactive and consultative process in master planning, design and construction stages. This requires a clear understanding of and engagement with the client and other stakeholders to produce a clear vision for every project. Our Directors lead a team of both experienced and emerging young architects, providing personal service at every stage of the design and building process. Flexibility underpins our service and design solutions. 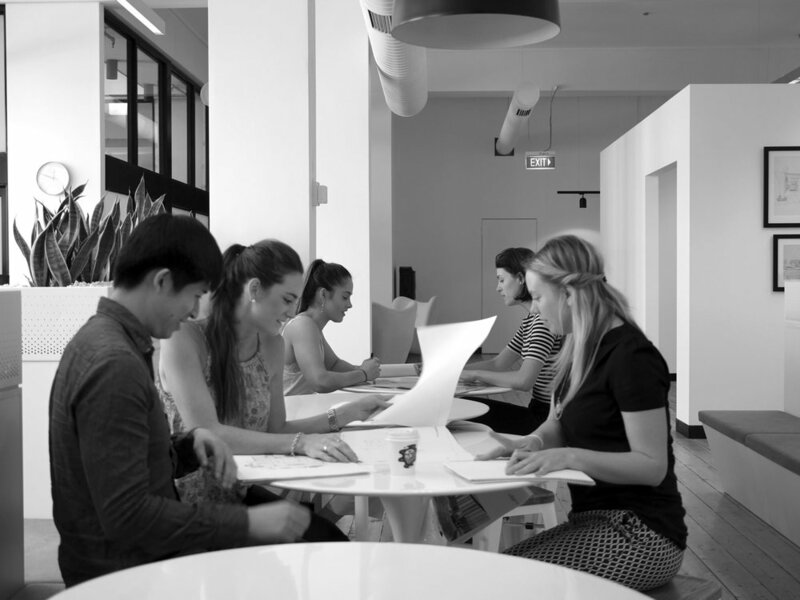 "At McIldowie Partners, practical, innovative and sustainable principles sit at the heart of the design process." We work with our clients allowing their aspirations, values and operational needs to influence the design. We do not impose a predetermined, fixed, non-negotiable ‘house design’. We refrain from re-applying ‘a stamp’. While every project is unique, so is each and every McIldowie Partners response. We are leaders, innovators and creative thinkers. However most importantly, we respond to specific needs for specific sites. Our job is to interpret and make visions and values tangible in a building. Buildings by McIldowie Partners assert the brief, without needlessly shouting. "I have always felt that the design process is about the search for what is right for us, not just a solution that pleases them." We are team players. We work as partners with our clients, communities, consultants and contractors towards a common goal. These relationships become the guiding force of all our projects and by extensions the practice at large. Built in a workshop setting, the open exchange of ideas between all stakeholders breeds an intensity of vision and commitment specific to each project. This ensures projects can develop against shared goals and gives all parties an equal voice. We want our work to bring people together. Facilitated by our consultative design process we take time to understand people's needs and the way in which the building will be used. By designing from the inside out we seek to create buildings which are responsive and liveable. We acknowledge that the success of any project will lie, ultimately with its users. We offer personal involvement at director level at every stage of the process, making for a positive strength of relationship from day one. We begin in the same manner as which we aim to finish. The people you meet from day one will be there at completion of each phase. 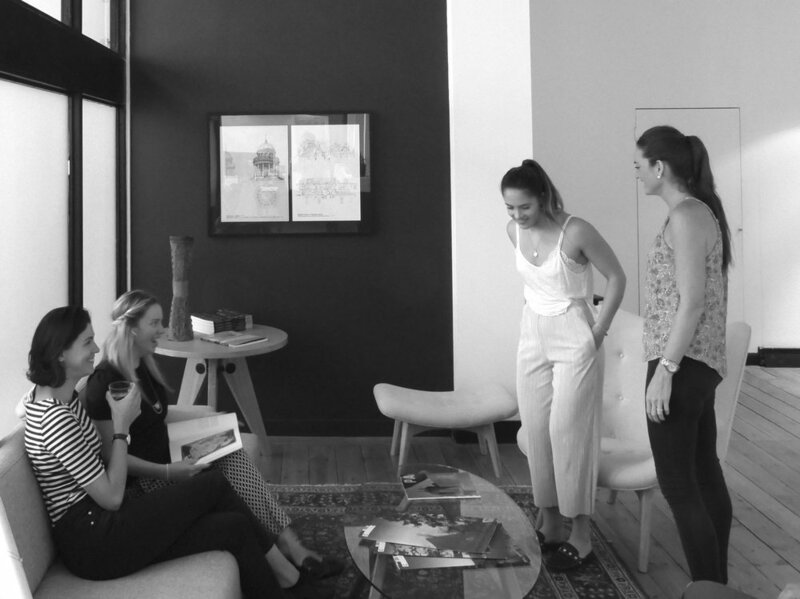 The design team will comprise people who genuinely share a passion for creating spaces influence the way in which people live, learn, work and connect. We take an holistic view of our clients’ projects, from master plan through to the operation of completed buildings, treating all with the same level of attention and care. We are rigorous and passionate about financial management and respect for client budgets. "McIldowie Partners are exceptional team leaders who bring out the very best in the whole project team, from the Board Member right down to the guy laying the tiles."